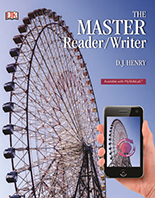 The Master Reader/Writer offers a balanced approach to literacy for college and career readiness core skills remediation or enrichment at a grade 11–12 reading and writing level. The program reinforces the writing, reading, and thinking processes by showing students visually how they are interconnected. Students have ample practice to focus on individual skills and apply their learning through challenging writing activities. 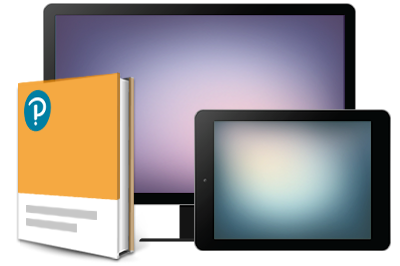 Each module within the text features a Workshop as a capstone academic reading and writing assignment that offers one to three readings related to the module’s overall theme. Guides students through each phase of the reading/writing strategy.